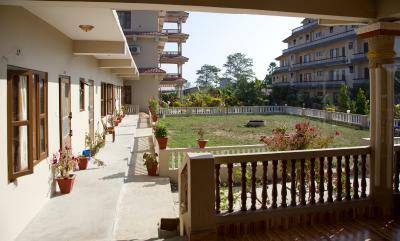 Operating a 24-hour front desk, Hotel Royal Safari is located within 0.9 mi of Rapti River. 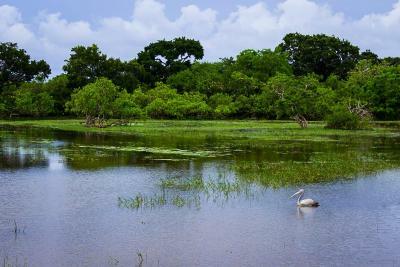 It has a restaurant and a business center on site. Free WiFi is accessible in all areas. 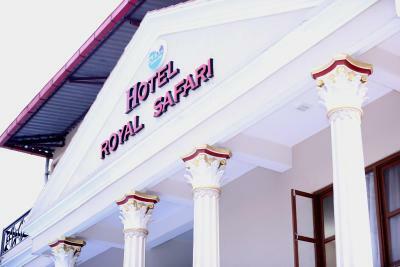 Hotel Royal Safari is 3.2 mi from Sauraha Chowk Bus Stop and 5.9 mi from Tikauli Jungle. Tribhuvan International Airport is 98 mi away. 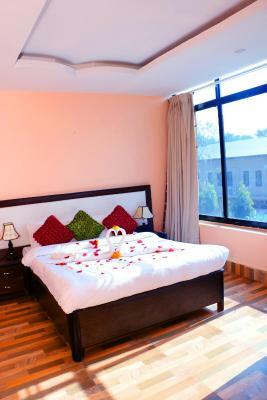 Air-conditioned rooms are equipped with a flat-screen satellite TV, electric kettle and a safe. 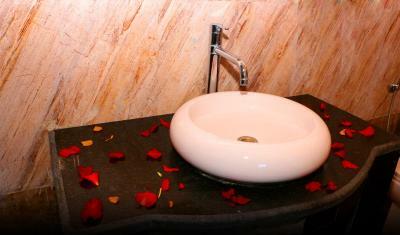 A shower and a hairdryer are available in each private bathroom. 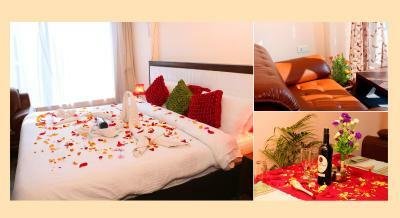 Towels and slippers are also among the in-room comforts. Staff can assist with luggage storage, currency exchange and ticket reservations. Airport transfers, vehicle rentals and day trips can be arranged upon request. Guests enjoy the convenience of on-site laundry and fax/photocopying services. 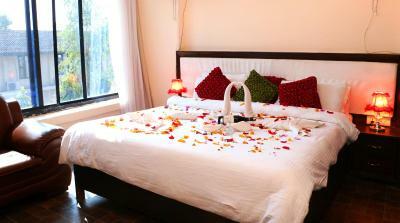 Offering room service, the restaurant serves a spread of Indian, Continental, Chinese and Nepali delicacies. 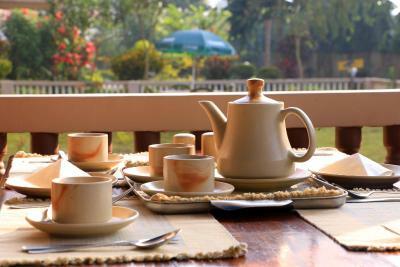 Breakfast can also be enjoyed in the comfort of guests' rooms. 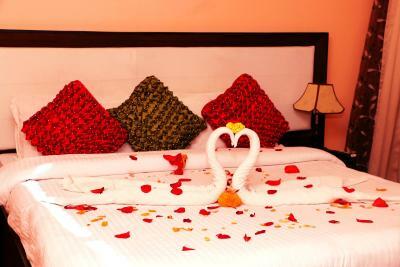 When would you like to stay at Hotel Royal Safari? House Rules Hotel Royal Safari takes special requests – add in the next step! Hotel Royal Safari accepts these cards and reserves the right to temporarily hold an amount prior to arrival. We need at least 5 reviews before we can calculate a review score. 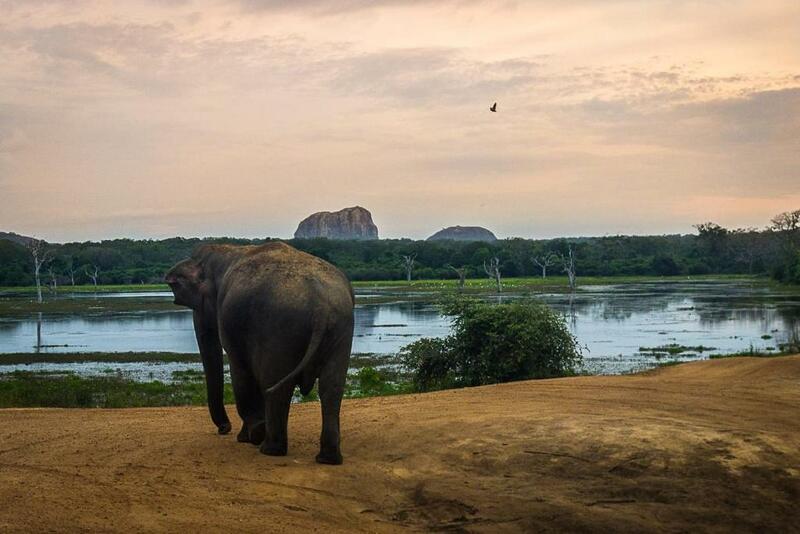 If you book and review your stay, you can help Hotel Royal Safari meet this goal.